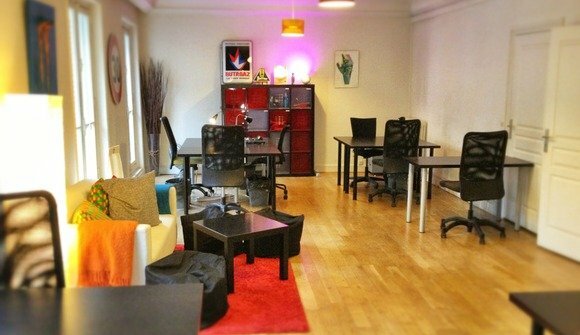 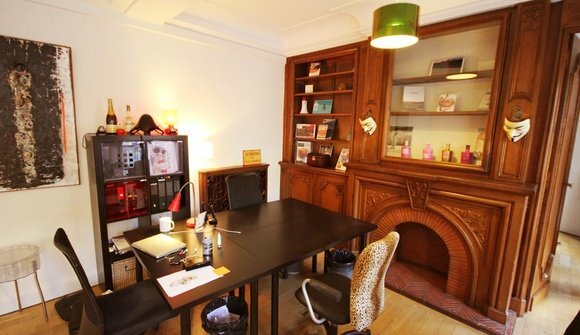 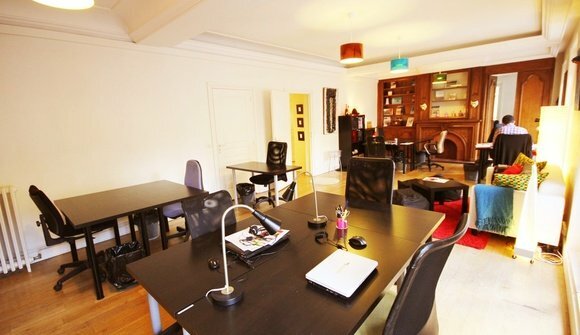 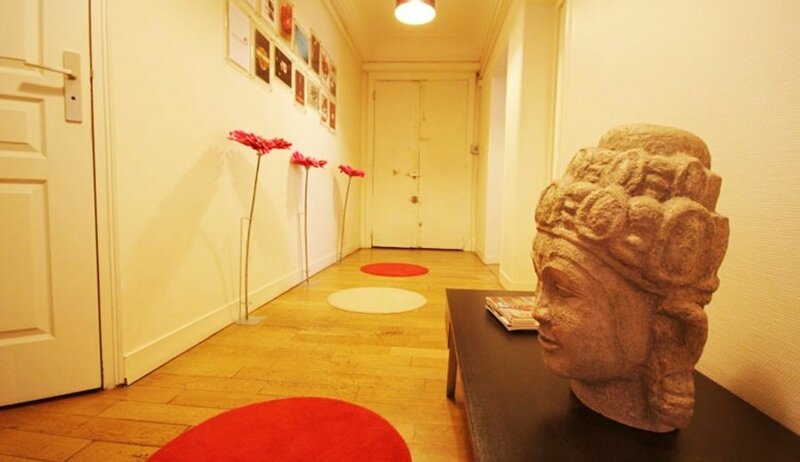 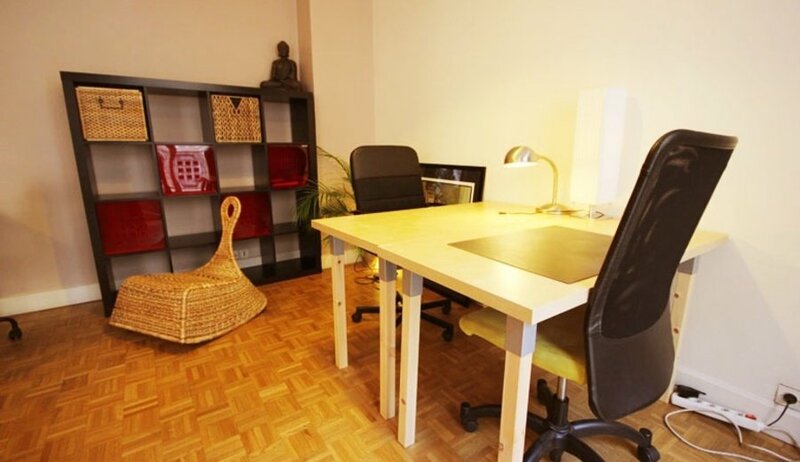 L’Appart is a​unique and cool coworking space reserved for communication businesses and entrepreneurs. Relaxed and focused! 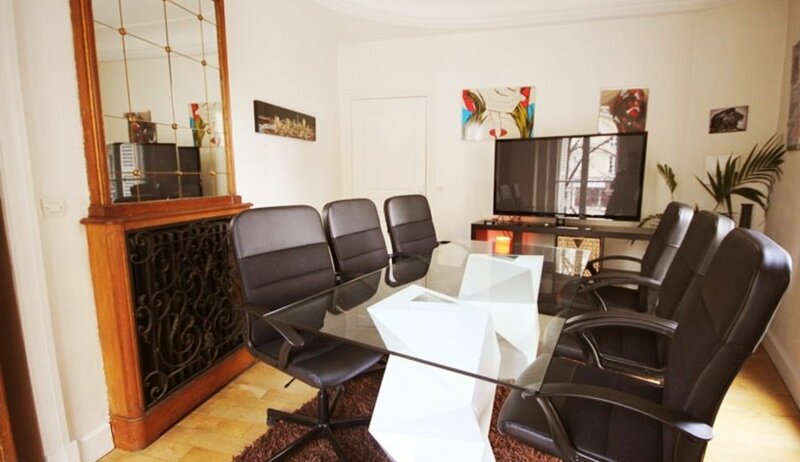 Many synergies are created between the teams. 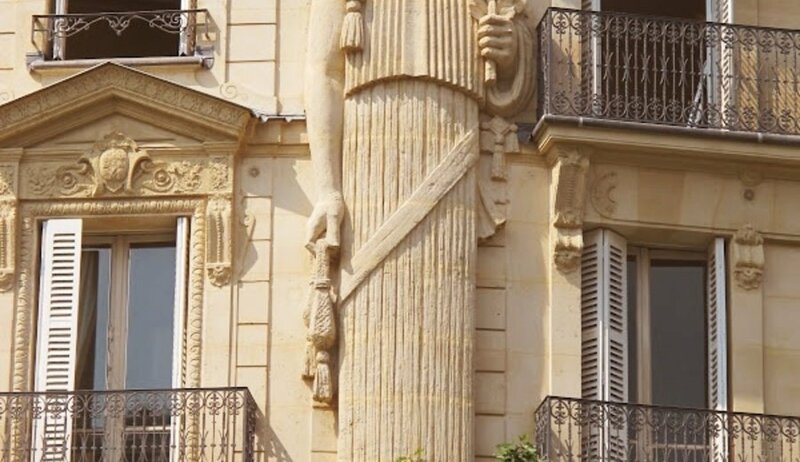 Who is @ L’Appart now ?